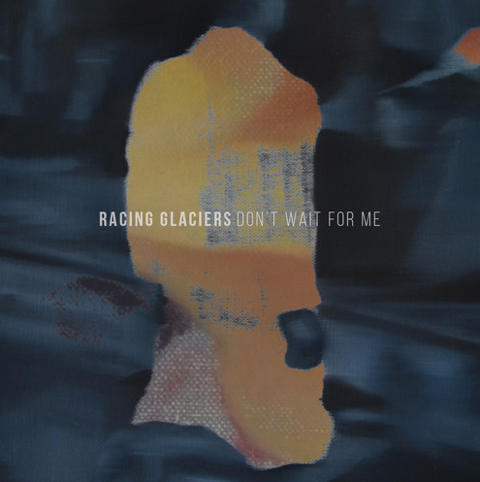 Continually proving themselves as one of the most exciting bands to rise from the UK in recent times, Macclesfield quintet Racing Glaciers return with one of their strongest efforts to date with new single Animal. Producing the kind of resonant energy we've become accustomed to from the five-piece, this latest track sees its opening synth pad textures ripped to shreds as it crescendos in to its high flying state. With Tim Monaghan's vocals acting as the guiding light, chugging guitars and percussion skip by all neatly weaved together by its chiming delicate key work. Lulled in to a false sense of security it doesn't take long before you're thrown head first in to its lightening fast breaks and submerging melodies, all delivering a blisteringly powerful sound. Speaking of the track Monaghan goes on to say: "I was back home for a few days and we have this old beat up piano. It’s never sounded very good but there’s something I love about it, it’s great for coming up with ideas. I wrote ‘Animal’ one evening then we developed the sound as a band”. Animal is taken from the band's new EP 'Don't Wait For Me' which is available now and in case you missed it you can stream previous cut 'First Light' from the release below.